Get a Set! : BALLCRAPS! do y’all argue about the next play? Just roll out Ballcraps and start betting! 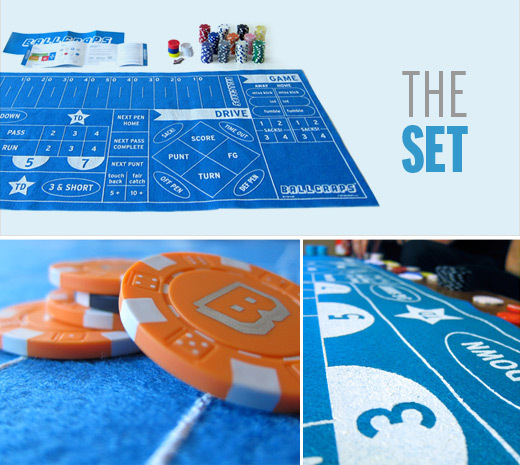 The basic set can be yours for $75, but for a limited time, you can get yours for only $50! Place your order on ETSY!